Remember those kids' Halloween costumes? Happy Mother's Day! Remember wearing those kids’ Halloween costumes when you were little? The trick-or-treating sessions, the parties, and the food? We owe those awesome Halloween memories to close friends and family. Especially Mom! This Mother’s Day, it’s time to say…thanks, Mom! From picking out the best Halloween costume, to organizing all those fun events…you helped make Halloween the awesome holiday that it is. 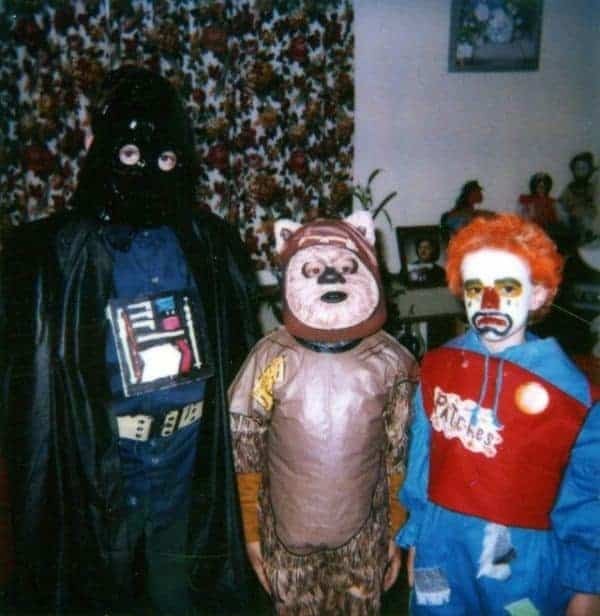 Here’s a throwback to the kids’ Halloween costumes that our mothers used to pick out for us. Who could say no to the classics? From vampires to mummies, wizards to clown costumes, there’s a Halloween costume for all the little ghosts and ghouls. Whether it’s a Darth Vader mask or that frilly Disney princess dress you’ve always wanted, popular movie costumes always made our top list of Halloween must-haves. And Mom always delivered! 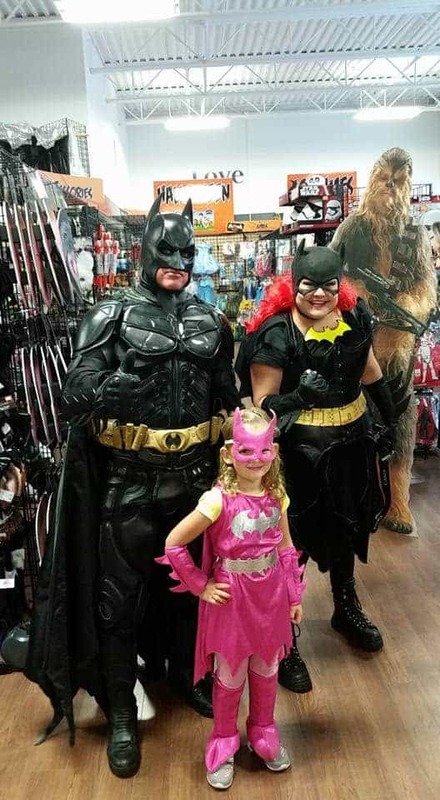 If it’s a great Halloween costume, we stock it at Halloween Alley. And if we stock it, Mom somehow always found a way to find the perfect costume for us. Thanks! Times have changed, but movie-fueled Halloween costumes are only getting more and more popular. Get ready to see loads of Star Wars, Guardians of the Galaxy, superheroes and more this year! Some parents went to their local Halloween store to pick up props, masks, and all the fixings to make the perfect Halloween costume. 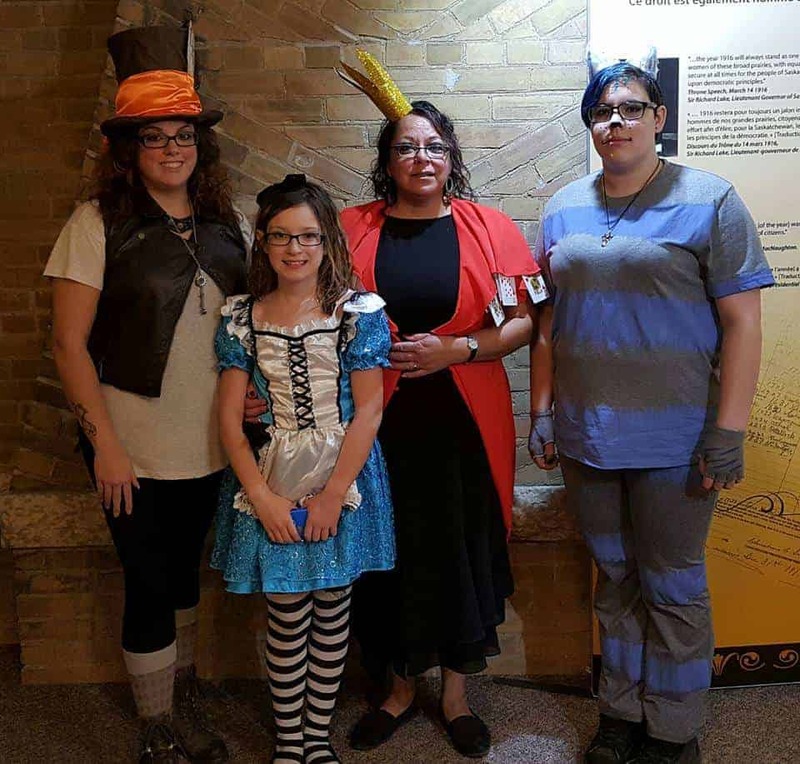 These are the warrior moms, the ones that really wanted to make an impression on Halloween night. Using Halloween masks, props and decor to create your own do-it-yourself improvements require a labour of love. 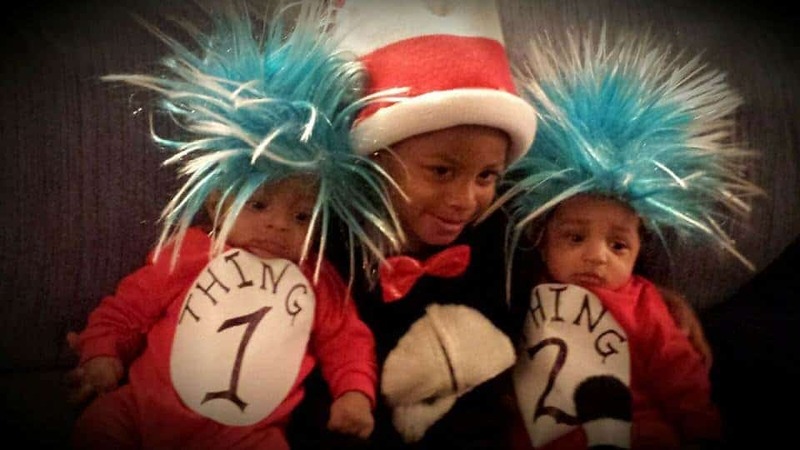 To these creative moms, we salute you! Your finishing touches add a personal touch to already extraordinary costumes. 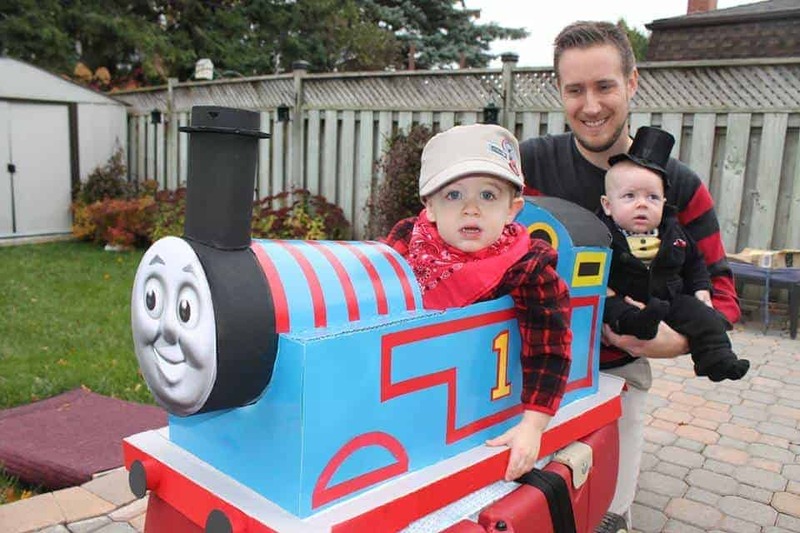 Every year we host a huge annual costume contest, and get lots of Halloween photos from families all over Canada. 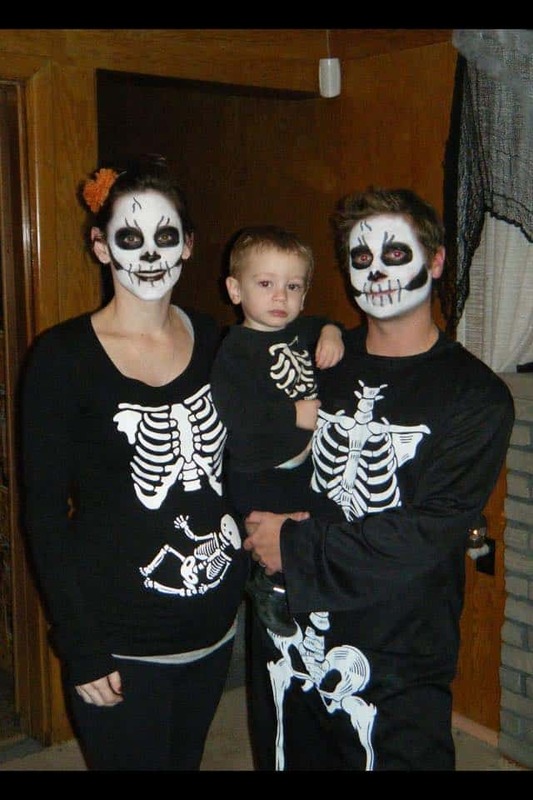 Lots of winners include family photos organized by – you guessed it – Halloween-loving mothers! We owe it to the awesome moms in Canada, who work hard to find the best Halloween costumes for their family members, to make each Halloween better than the last. Whether it was your mother, grandmother, dad or sibling – we owe our awesome Halloween experiences to close family members, friends and role models in our lives. Wouldn’t you agree?